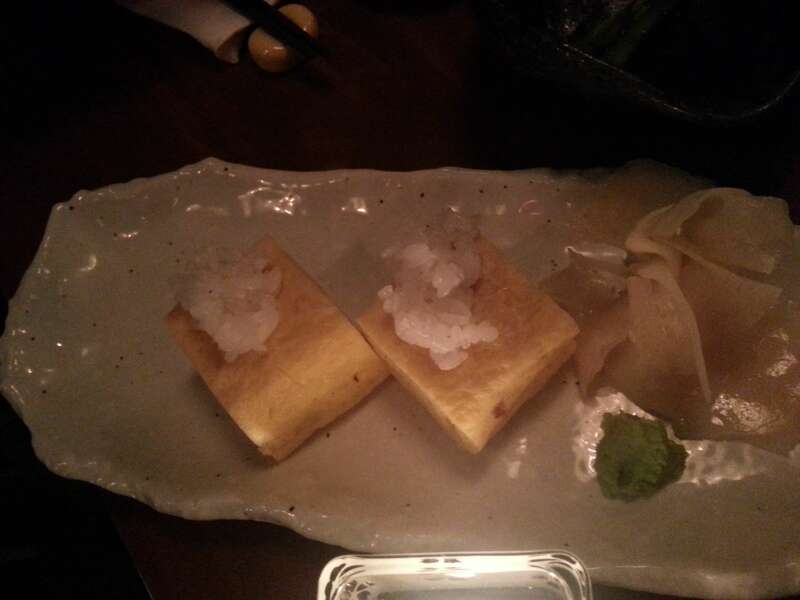 Amazing food and best range of Sake and Japanese Beers! tofu with anything is good; tofu with shitake mushroom broth is amazing. 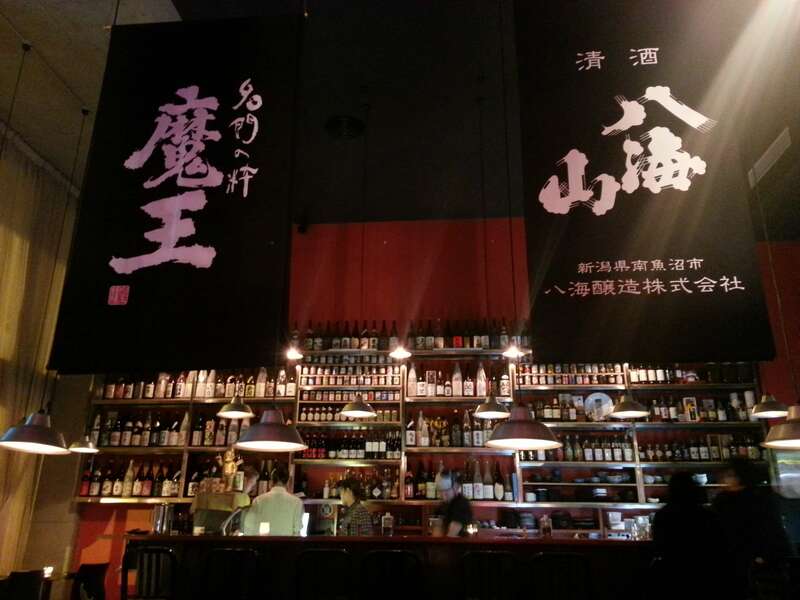 The most amazing range of Sake's in town and a very knowledgeable bar man. 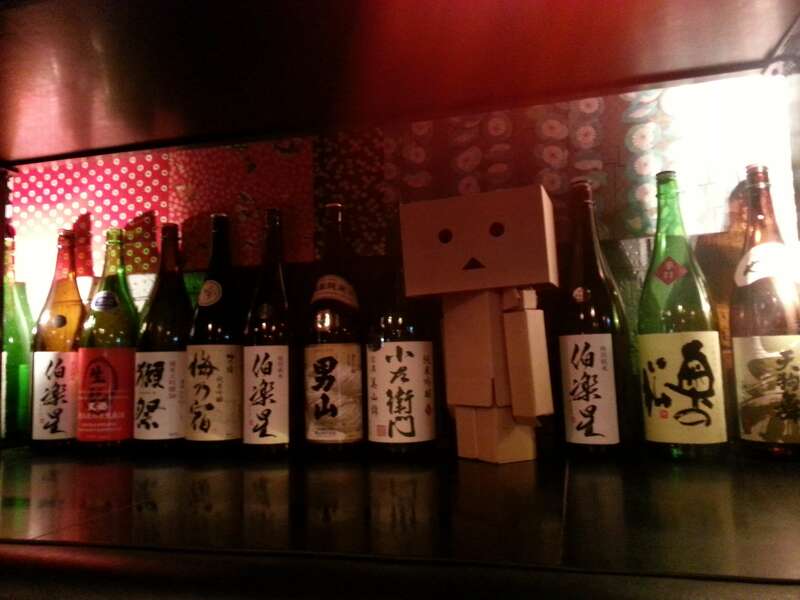 Great daily menu and sake selection. I really love Kenji's Fried Chicken - so dam tasty. So perfect after work this Fujiyama has an over extensive list of sake option on offer. 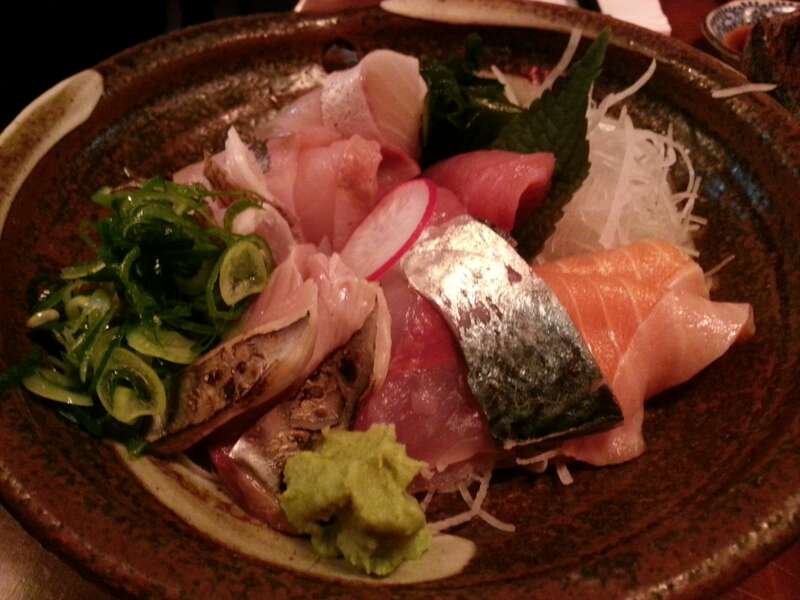 Their sashimi is great as was the egg roll sushi :) Staff were incredibly knowledgeable and very helpful. 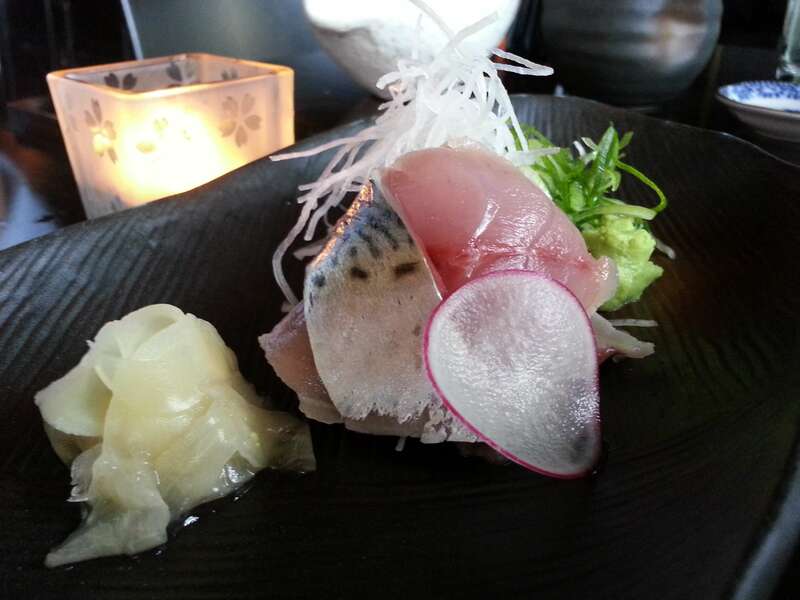 Attentive and fast service, delicious tapas style Japanese with a big sake selection.